Not long to go now. The latest on Faulk, Shattenkirk fallout, Filppula, Johnson and Duchene. With Shattenkirk off the market, expect teams to give the Carolina Hurricanes a call. Justin Faulk's name has been floating out there for a few weeks. The Oilers and Rangers are possibilities, although there would surely be many more teams interested. A footnote on Shattenkirk...the Rangers are apparently not the only team he's considering in the summer, as is commonly stated. 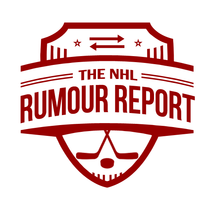 Rumours suggest the Devils and Bruins are strong considerations as well. Are the Lightning up to something? Rumours suggest they aren't done making moves. With a cap nightmare looming, the Bolts have to make moves. 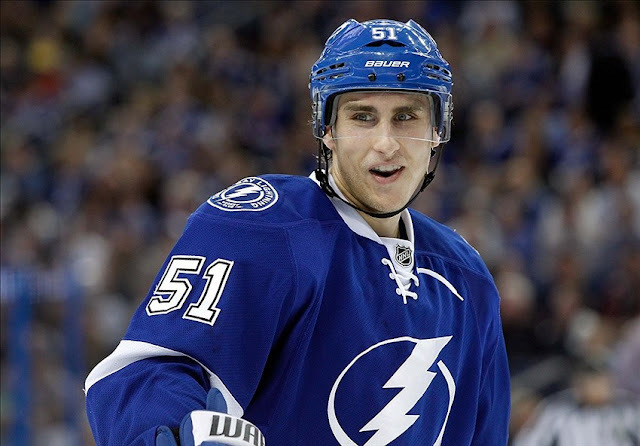 Valtteri Filppula, Tyler Johnson, Jason Garrison, Ondrej Palat and Ryan Callahan are names that have come up. Things might be cooling off a little bit on the Duchene trade front. The Islanders and Senators have been two of the more interested teams as of late, but this might get pushed back until the summer. But we'll see - plenty of time left.